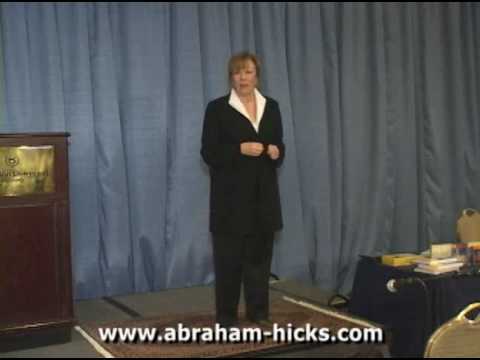 Abraham, Source Energy interpreted by Esther Hicks, delivers a 5-part introduction to their teachings on The Law of Attraction at a February, 2008 Abraham-Hicks Workshop. The complete presentation runs 40 minutes. 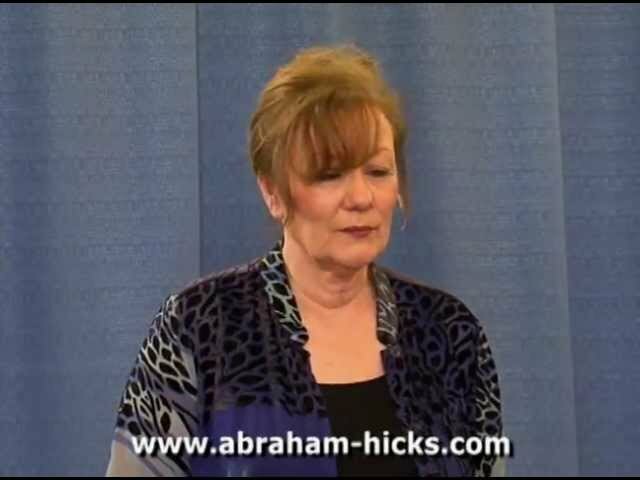 For over 20 years, Esther has translated blocks of thought from "Non-Physical Source Energy" – which she also identifies as her "Inner Being" or "Soul" – and who refer to themselves in the plural as "Abraham" (no relation to the Biblical figure). Also,to watch this video in high quality and stereo, simply add "&fmt=18" to the end of the URL and refresh the page.